Pincvision is always looking for talent in their field! If there is no fitting vacancy, you are always welcome to send us your open application. Please apply directly by filling in the below application form and upload your CV and letter of motivation. You will hear from us soon. 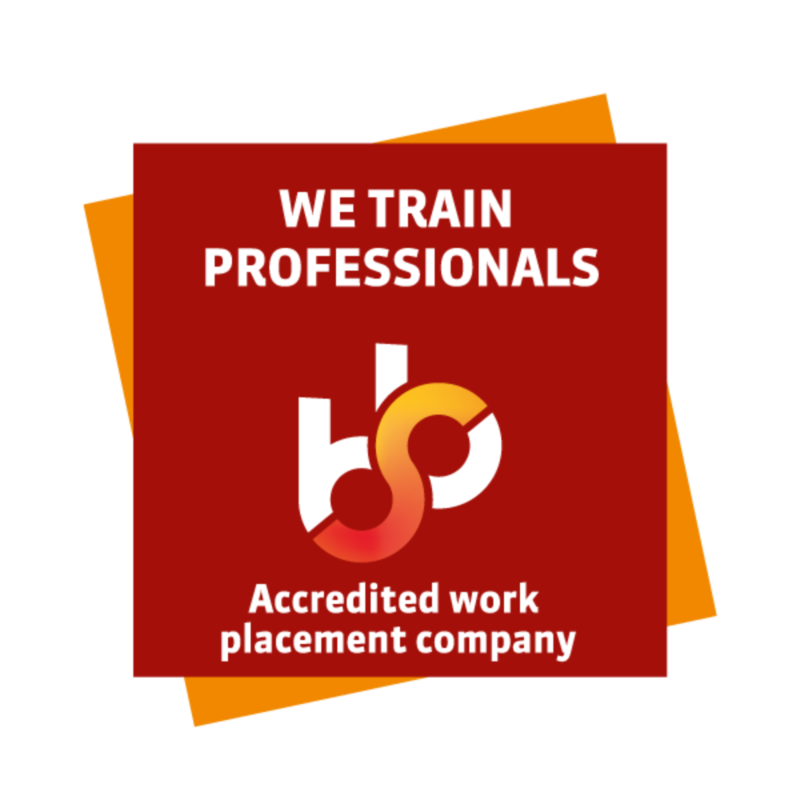 Pincvision is officially accredited by SBB as 'Training Company'.